4th intercostal space starts from inferior portion of 4th rib and ends at superior portion of 5th rib. 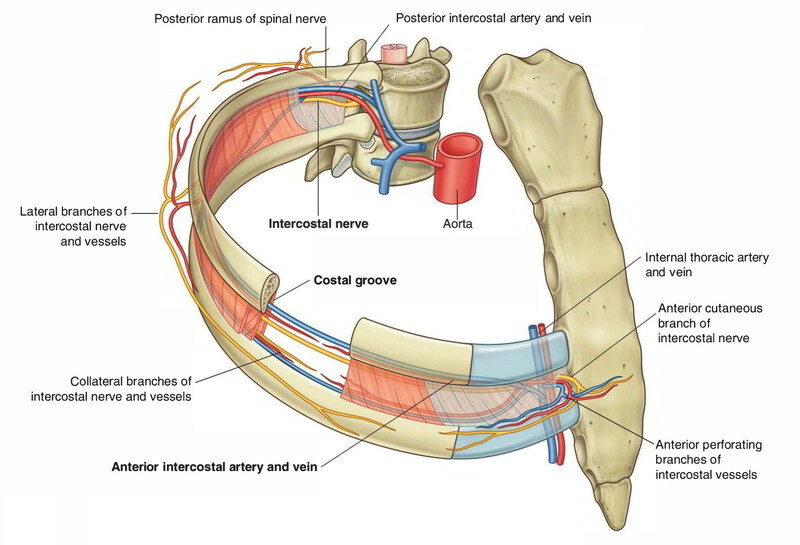 The intercostal spaces are the spaces amongst the two bordering ribs and their costal cartilages. On each side 11 intercostal spaces are present.